100% SAUER: The entry into the world of SAUER. 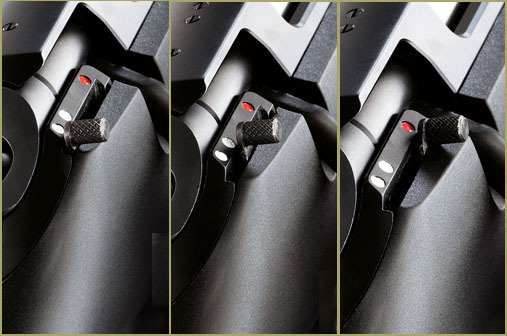 The extra wide trigger with a glass-sharp trigger characteristic is adjustable from 2.2 to 4.2 lb pull weight. 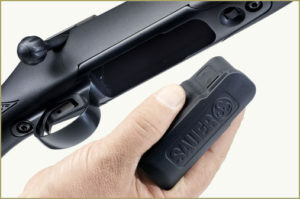 The removable magazine, which is made of tough weatherproof and temperature-resistant polymer, holds 5 Standard or 4 Mini/Magnum cartridges. 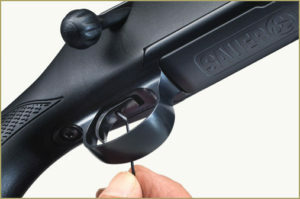 Simply perfect – simply SAUER. The bolt operates with a silky smoothness. 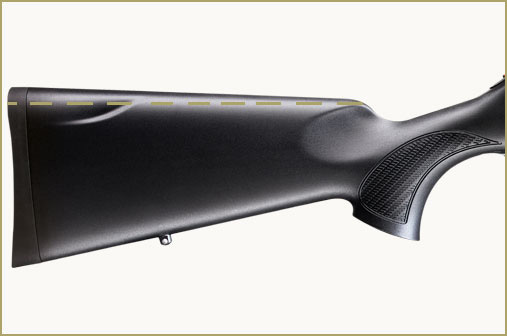 The ERGO MAX stock differentiates itself by the air face inclining to the rear. 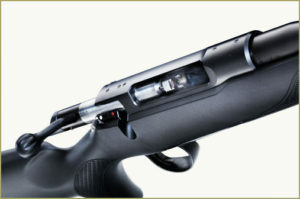 The thereby improved position of the head behind the telescopic sight allows calm sighting. In addition, the recoil felt is considerably reduced. Find a SAUER Partner anywhere in the world.